All members of our team live and breathe Hue. We love it and got valuable experience of Hue city, Vietnam. We would like to share the best Hue flavor with you so that you can get the most wonderful things of Hue. 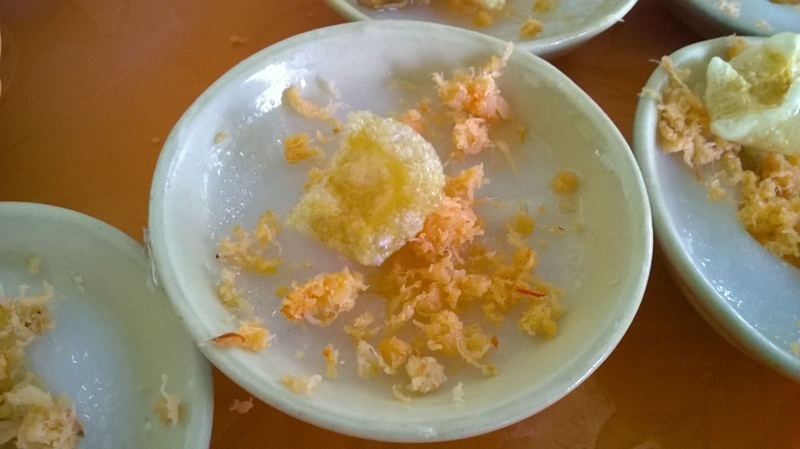 All of us are young and admire to guide you about the food tour in Hue. We have selected the food of Hue and show you its good things. Come with us to learn the Hue culture and the best Hue food! Thank you for contacting us! One of our team will reply you within 24 hours! Or please leave us a message, we will get back to you within 24 hours!